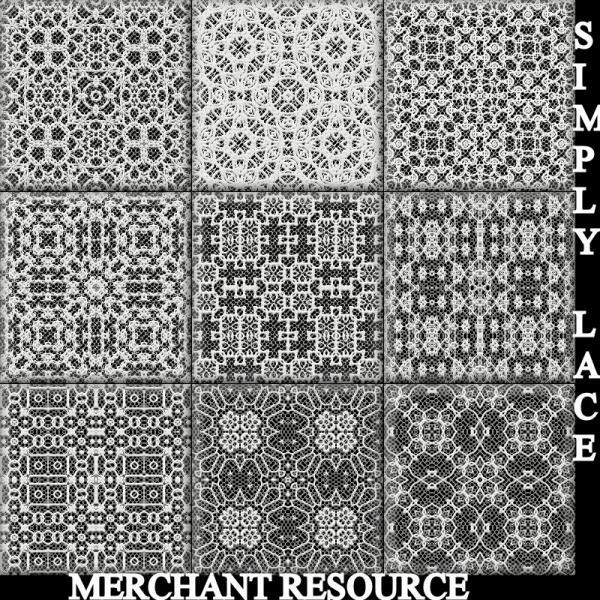 9 512x512 seamless lace tiles on there own transparent layer. Lace is shown on a black background to show off the lace. Dj (6 years ago) Inappropriate? charlie43 (7 years ago) Inappropriate? Many thanks - just what I was looking for! thank you very much. these are very nice. Lauralee (10 years ago) Inappropriate? Thanks! These are so helpful. Aella (11 years ago) Inappropriate? Nipiti Splix (11 years ago) Inappropriate? Thank you, just what i need!